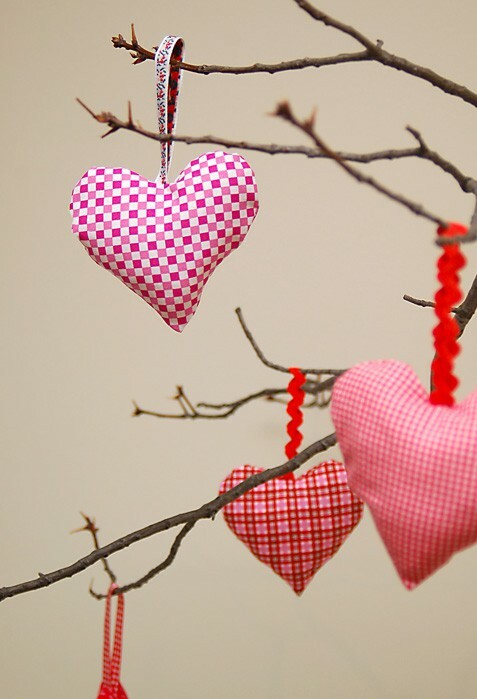 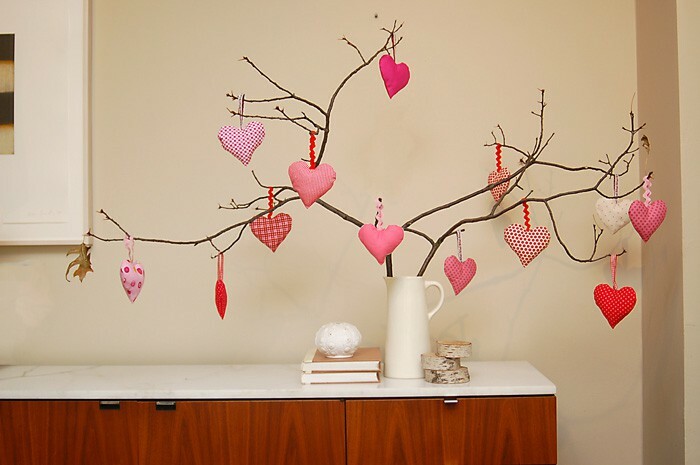 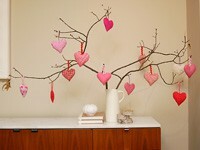 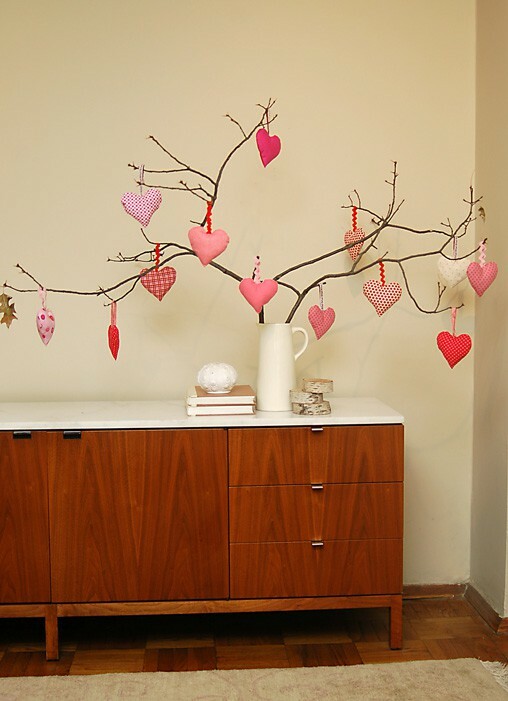 One year, when Liesl was young, her mom sewed up a bunch of cute stuffed hearts and used ribbons to hang them from the branches of a tree to celebrate Valentine's Day. 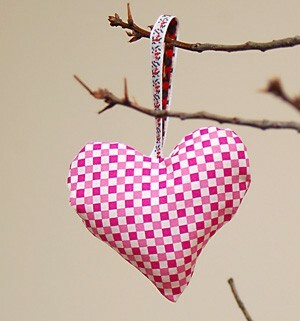 Liesl's fond memories of this simple celebration inspired her to make this quick and easy free pattern for sewing similar heart ornaments. 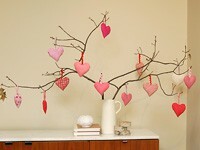 We hope you'll use it to make St. Valentine's Day memories for yourself and your children or grandchildren.